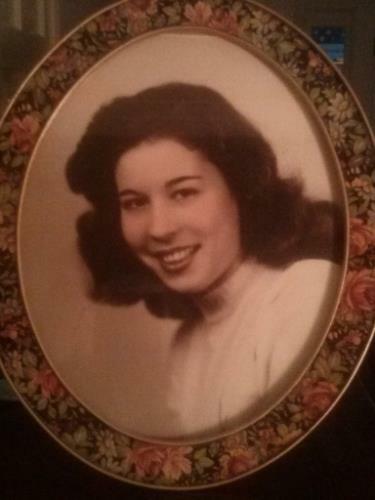 Dingler Family History - The online home for the descendants of Johannes Dingler and Nancy Paschall and associated families. We have selected the Holiday Inn Express & Suites Vicksburg as our host hotel for the 2019 reunion, July 19-21, 2019. A block of rooms at discounted rates is now available to book. To book your room or rooms, call the hotel directly at 601-634-8777 and let them know you are booking a room for the Dingler Family Reunion. It is very important that you ask for the reunion rate because we need to have at least 20 rooms booked for the meeting room charge to be waived. Details about the hotel block are listed below. Rooms must be booked by June 19, 2019. After that date, any remaining rooms in the block will be released and the discounted rate will no longer be offered. Make sure you book your room before the deadline! The Dingler Family Reunion dinner for 2018 will be held at 5:30 PM on Saturday July 21, 2018. This year we will be dining at the Unicoi Restaurant at Unicoi State Park and Lodge, just a few miles from the Baymont Inn and Suites. The lodge is located at 1788 Highway 356, Helen, GA 30545. We will be eating as a group in the main dining room. The Unicoi Restaurant serves a buffet each night (Saturday night is Italian themed), and the cost is $19.95 per person + tax/gratuity. We look forward to seeing you in Helen real soon! Mark your calendars for July 20-22. Those are the dates for this year’s Dingler Family Reunion. We are returning to Georgia where the “Alpine” village of Helen will be our host for the reunion weekend. Helen has been mentioned in the past as a possible site, and everyone was enthusiastic about the suggestion when it was discussed at last year’s reunion. Helen is located in the Northeast Georgia Mountains region. While it is a small city (only 430 residents! ), Helen is also Georgia’s third most visited city. 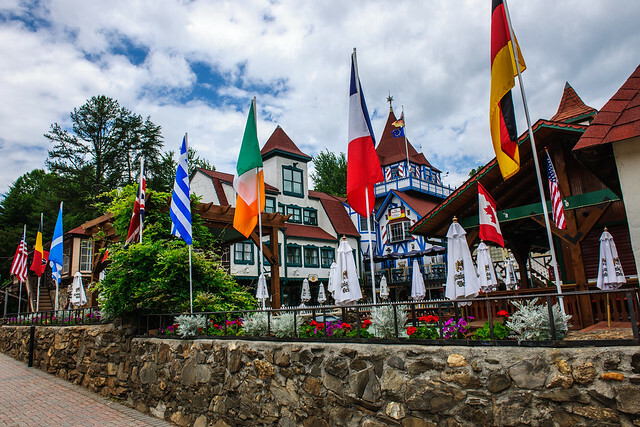 The city used to be a logging town, but when the industry declined, Helen reinvented itself as a tourist destination with an alpine village theme. It’s the charm of Bavaria, in the heart of the Blue Ridge Mountains. Don’t forget to pack your Lederhosen and Dirndl! We have a block of rooms at the Baymont Inn & Suites in Helen (8220 S Main Street Helen, Georgia 30545-3649 706-878-2111). The nightly rate is $124.99 + tax (+ $5.00/night Georgia fee). A free hot buffet breakfast is included along with complimentary WiFi, a fitness room, and an outdoor pool. You can book your room by calling the hotel at 706-878-2111. Make sure you let them know you are with the Dingler Family Reunion. The hotel is providing the meeting room at no cost as long as we book at least half of the room block, so be sure to get the reunion rate. The deadline to book your room and take advantage of the group rate is July 13. Now we know that the rate is a bit higher than we’ve received in the past, but the nightly rates in Helen are higher because it is a popular destination. We think it will be worth it, so we hope to see you there. Please note that the hotel does not allow pets. If you are looking for more information about Alpine Helen, check out the Alpine Helen / White County Convention & Visitors Bureau website. There you will find information on attractions, dining, shopping, and more. You can also read the Helen Travel Guide brochure for 2018. Alpine Helen is active on social media. Follow them on Facebook, Twitter, Instagram, and YouTube. Here’s a video from their YouTube page.